Guitar, overtone singing, jewish harp, didgeridoo, human beatbox. 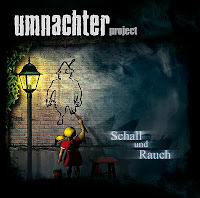 That's the list of instruments played by Austrian musician Robert Polsterer on his new album Schall und Rauch, which translates as "smoke and mirrors" or perhaps "sound and smoke." I began listening out of curiosity (and because I enjoyed songs from Ballycotton, one of his other projects), but soon found the diverse music engrossing in its combination of medieval-style chants, classical guitar, along with the aforementioned instruments and styles. Take, for example, "Wurzelwicht" which translates as something like "root system": The song begins with guitar and throat singing paralleling a melodic line, then adds layers as a forest drops needles that compost in the the humus that supports the next generation of growth. If the CD didn't list Polsterer as the sole artist, I would have sworn this was the work of a half-dozen talented musicians, much like The Shin. His recording and multi-tracking is smooth and natural, and his arrangements consistently compelling. 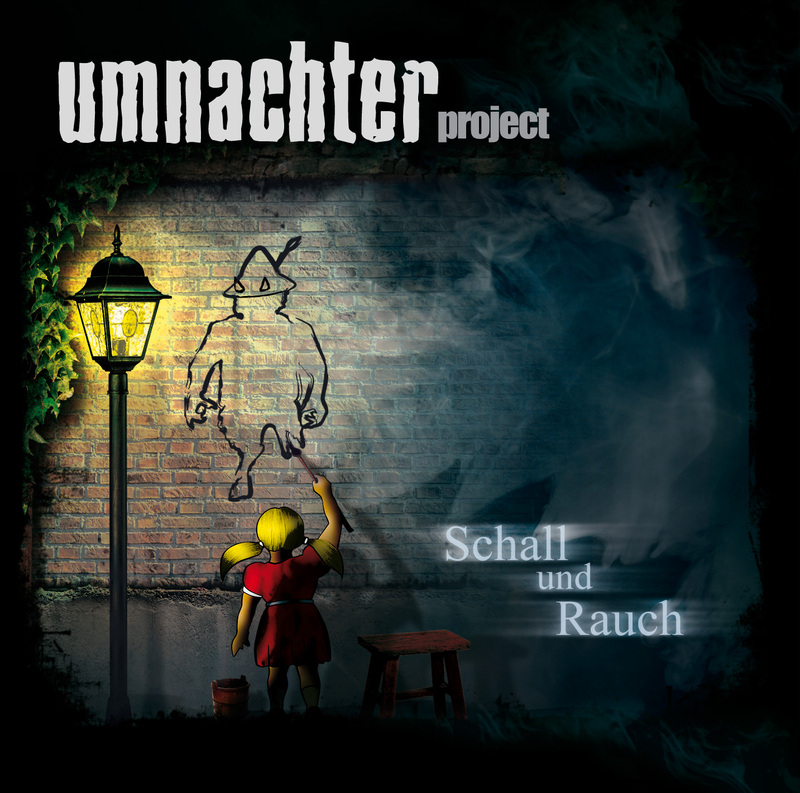 Perhaps culturally this is smoke and mirrors, since Polsterer's Umnachter Project borrows from many cultures and time periods, but the music emerges as a cohesive whole, sounding something like the sacred music of a religious order that exists only in his own mind.